Late May means one thing to the tech and geek community out there: Google I/O – a festival of new technologies, apps and ecosystems. The love of technology and the passion to build something great are some of the few things that get us excited at KiSSFLOW. 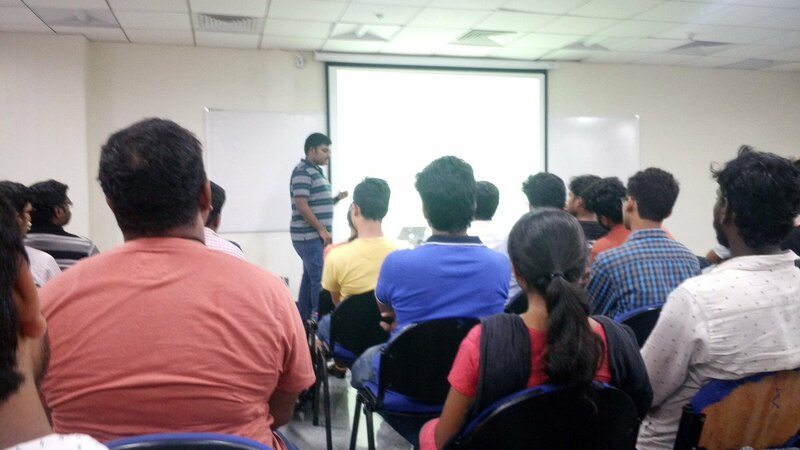 This paved the way to organize a Google I/O Extended session with Karthik from Skcript at OrangeScape premises. 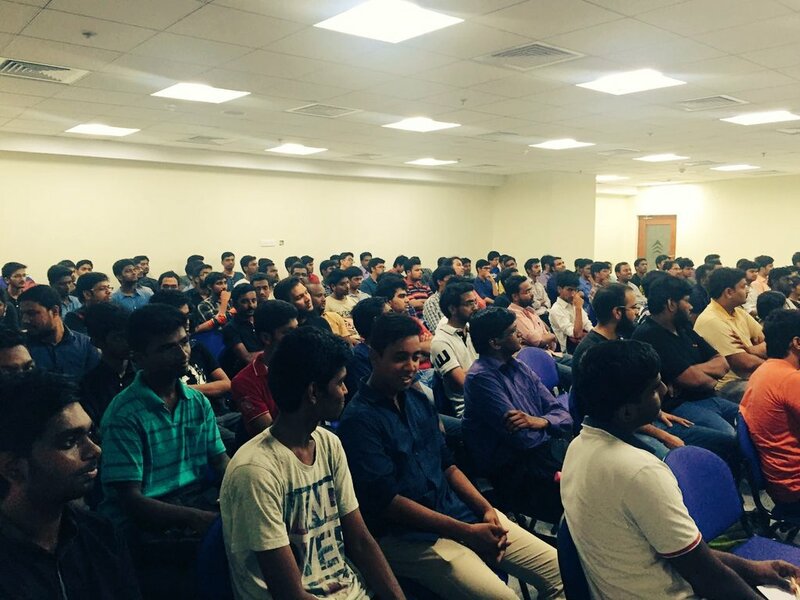 We kickstarted the Google I/O Extended sessions on May 21st with a house full of high energy professionals and students. 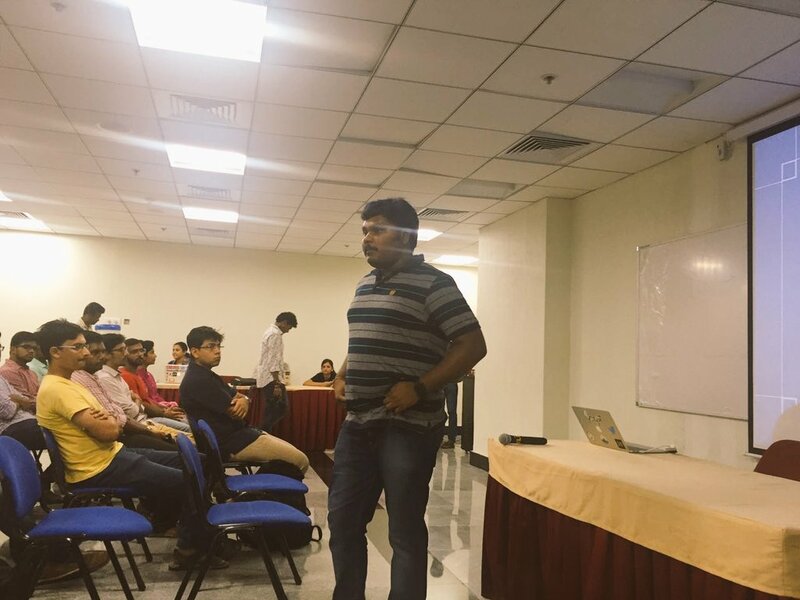 Karthik of Skcript gave a round up of everything that happened in Google I/O and its significance in the current world. Within few minutes we where overflowing with audience! After a very engaging session. 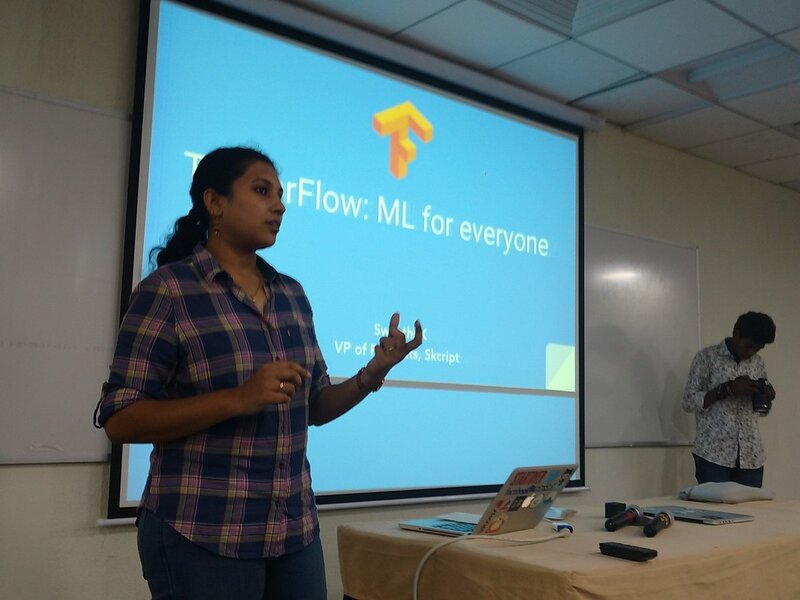 We moved on to the next session called ‘Understanding Tensorflow’ by Swaathi of Skcript. 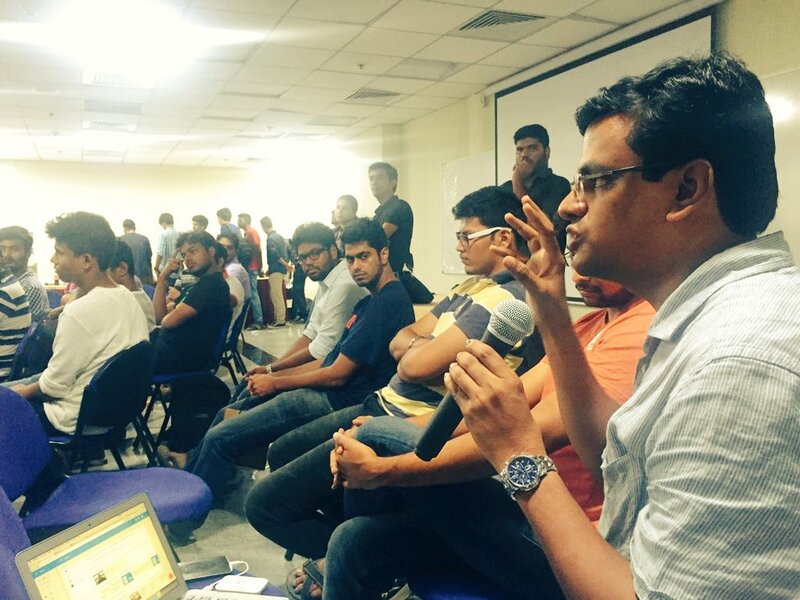 Karthik was amazed by the turnout. He went on to exclaim how the hall had a seating capacity of 120, but there are more than 200 people sitting inside. We finished with an Unconference – a dynamic session where multiple topics related to today’s startup environment where discussed.